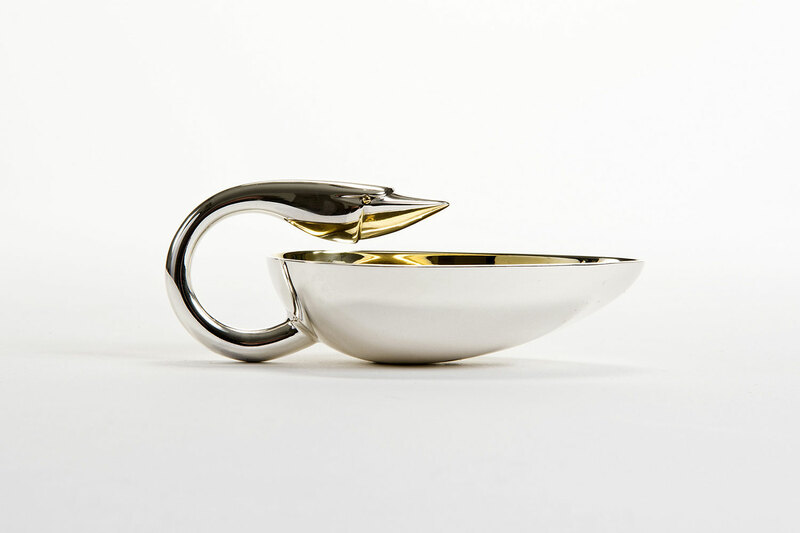 Brett Payne’s approach to Silversmithing combines a respect for tradition with a desire to design for modern living. Embracing a contemporary aesthetic he hand-makes pieces that are luxurious to use, striking to look at and fascinating to own. 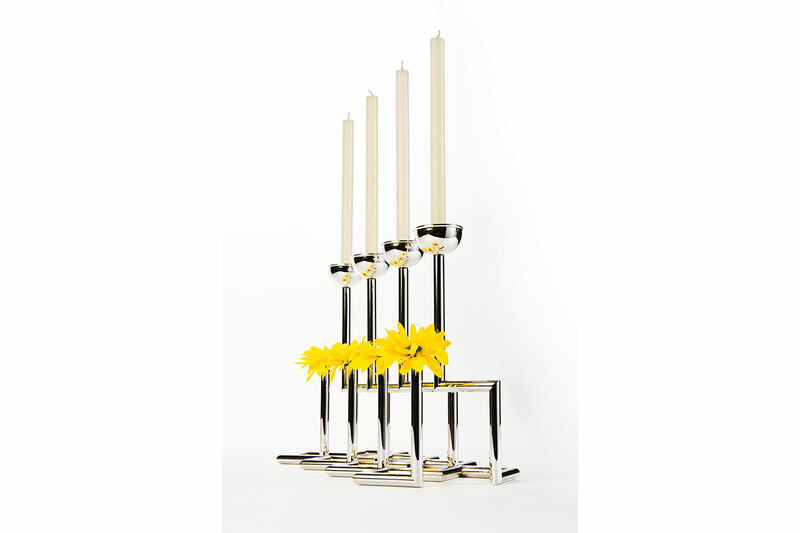 His Candlesticks, Vases and Tableware combine function and elegance in individually hand-crafted silverware for the modern home. 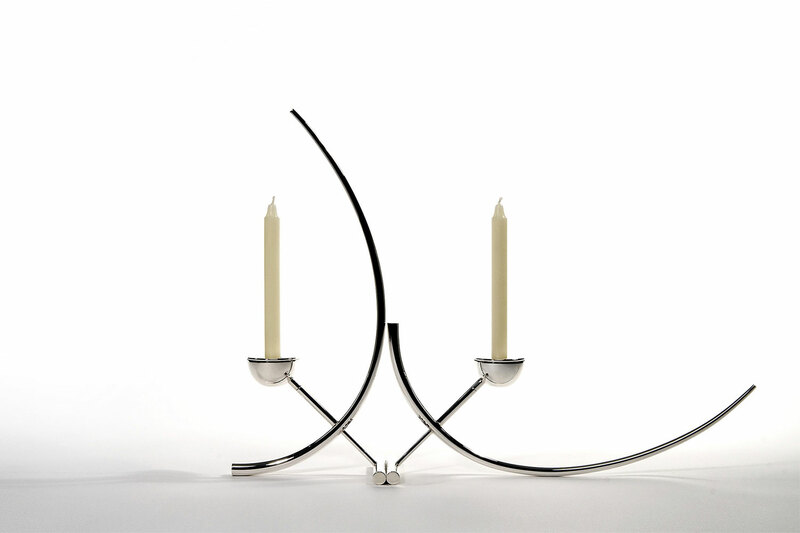 Reconciling the ancient technique of hot-forging with contemporary ideas of form allows him to produce pieces with a grace and poise that allow startling adaptability for the modern domestic environment. 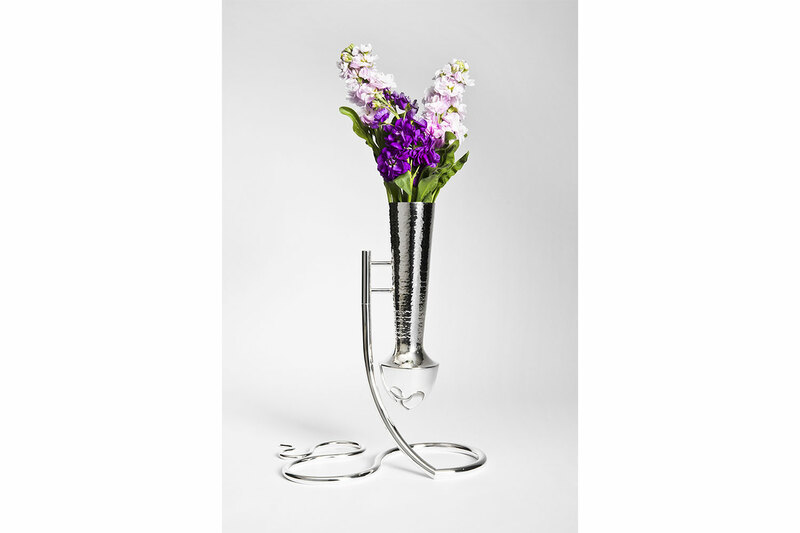 Hot-forging is Silversmithing at its most pure and direct; producing pieces that have natural strength and balance, they show off the beauty of silver at its very best.